Channel 4 says Romania is Number 1 ! 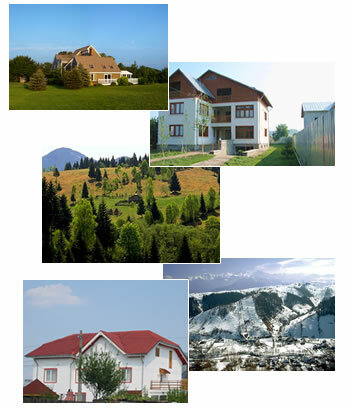 Why buy a house in Romania ? 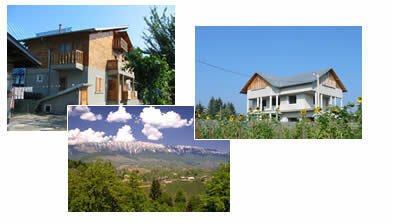 Thank you for looking at our Homes in Romania site. For more information, including access to our database of properties and land, please submit your details below. Alternatively please call Edward Russell on 00 40 720 16 16 16. Your personal information will under no circumstances be forwarded to third-parties.